New Zealand is a boaties’ paradise with over15,000 km of coast, waterways and lakes. Nearly half of all adult Kiwis go boating each year with their friends and families. 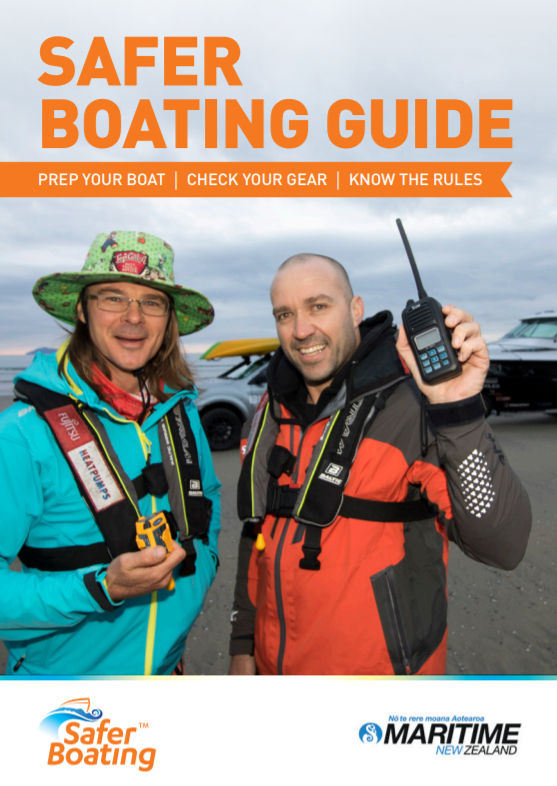 Therefore, it’s vital that if you own a boat, you know how to prepare your boat, check your gear and understand the rules. Original generation time 1.8362 seconds. Cache Loaded in: 0.0527 seconds.